I had already reserved on ２０１６年２月７日(日). 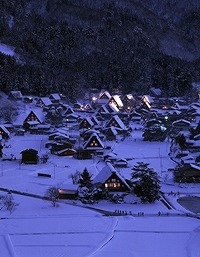 we will go to shirakawa light-up. After light-up,can you take us back 赤尾館,or do you know any bus or taxi can take us back 赤尾館 after light-up? If you can, please send me a mail. 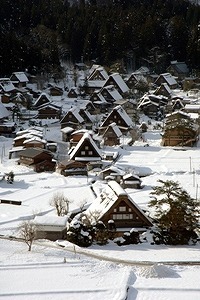 We really need your help that we really hope going to shirakawa light-up. We reserved a room for 4 persons on 14 February 2016. We will go to shirakawa light-up. Can you pick up us from and to light-up. I had already reserved on ２０１7年1月28日(sat). After light-up,can you take us back 赤尾館,or do you know any taxi can take us back 赤尾館 after light-up? I will reserve on ２０１7年1月29日(sun). We are total 5 persons. If you have free rooms, please send me a mail.